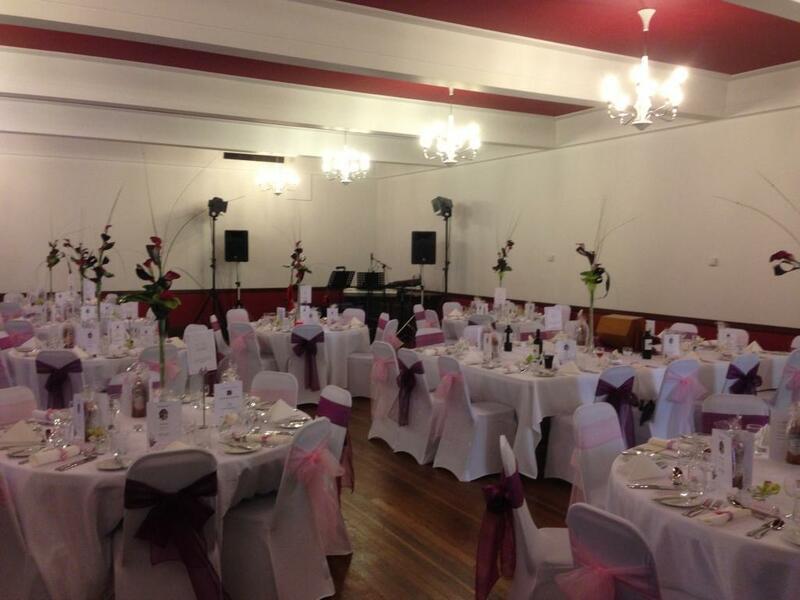 Looking for a venue for your Meeting, Conference, Party or Wedding? Then look no further than the Worcester Masonic Centre. With a main dining room that can comfortably accomodate 100 persons seated, a licensed bar, excellent food with a choice of buffet style or fine dining and ample parking, WMC could be the place for you. To enquire about the venue, please use the "Contact Us" form and we will get right back to you to dicuss your requirements.